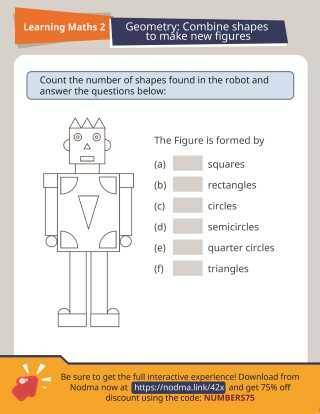 Your students are asked to find congruent shapes in this activity. They will look through each row of shapes and determine which two are congruent. This can be used as a great review tool after a mini-lesson on this topic!